Armand & Sylvie and the organs donation stand. 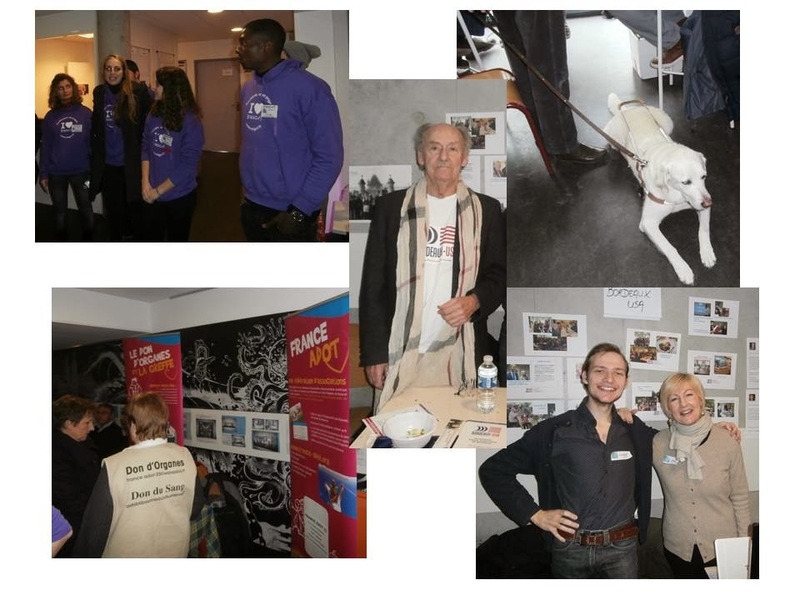 Last Tuesday, Sylvie, Kevin and Armand went to the De Bissy campus in Mérignac to promote Bordeaux-USA. Do you have the acumen to sell everything? 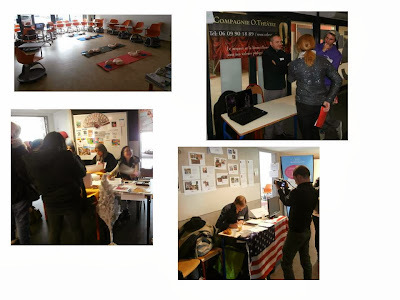 Come and join us in the next fairs. BDX-USA and a student's debut journalism and the Lybian stand.